Impressive 4th of July Wedding Ideas: Get Married American-Style! 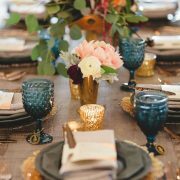 We’ve rounded up our favorite 4th of July wedding ideas to add a festive touch on even the most traditional weddings. 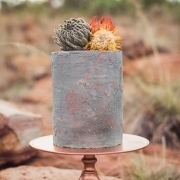 And viceversa, some of these ideas will definitely classy up a red, white and blue wedding. 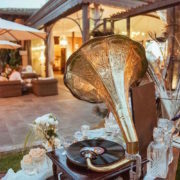 Get inspired and get married in one of the most exciting times of the year! Check them out! 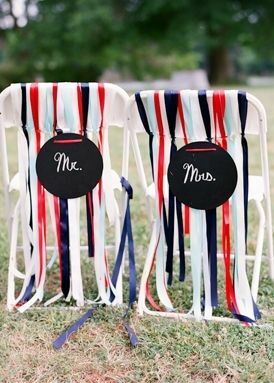 Wrap the bride and groom’s chairs in red, white and blue ribbons. Love it!! These ultra chic ideas can add a touch of elegance to the most patriotic wedding theme or put a twist of Americana on a classic wedding. Let’s mix and match the classic star-spangled banner’s stripes and sparklers onto our 4th of July wedding, shall we? How about leveraging the occasion and wear a gorgeous red or blue wedding gown? Or maybe ask your guests to dress in white or with a touch of blue. If you don’t dare go all the way, maybe you can add a few garment details in these colors. 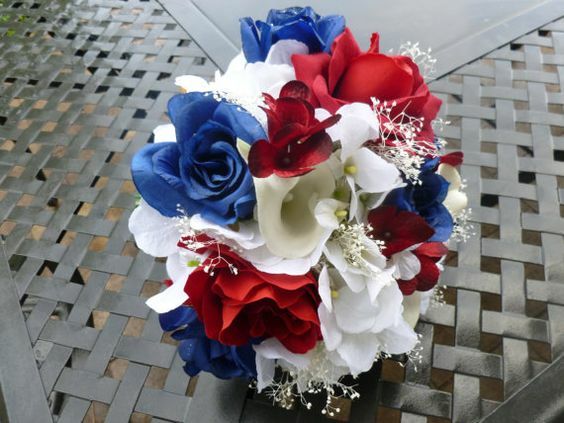 Pick from a red flower on your garter, a blue bow to dress up your hair, or a red, white and blue bridal bouquet. 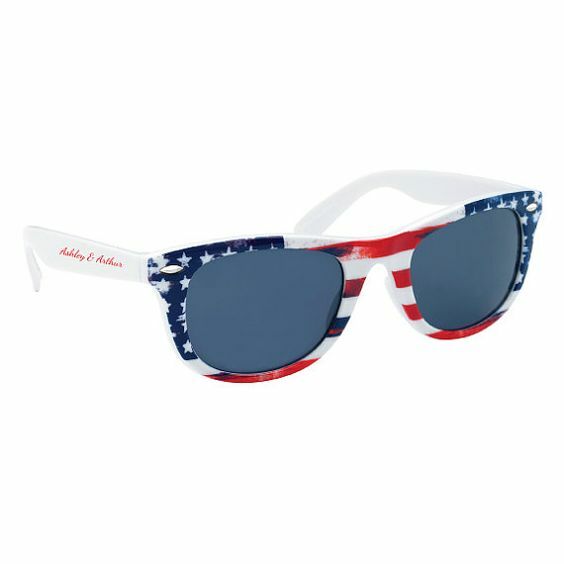 These preppy accessories are the perfect complement to 4th of July weddings. 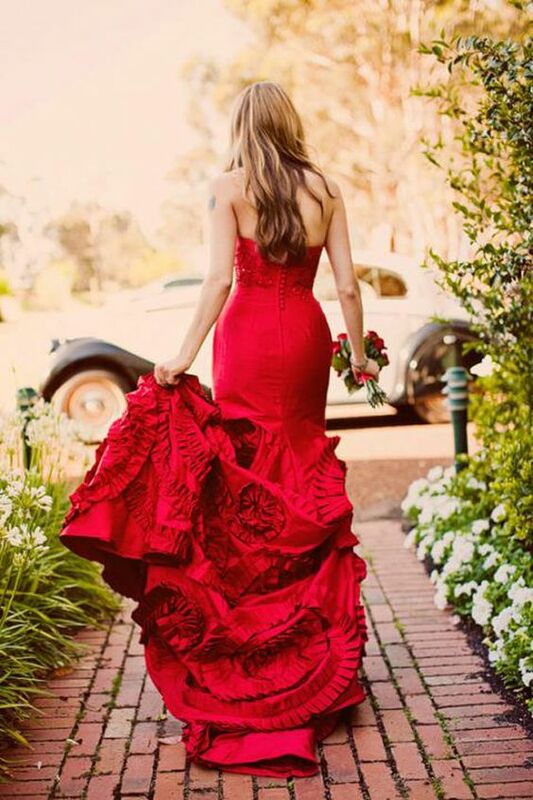 Wear a gorgeous red wedding gown to your 4th of July wedding! Preppy red, white and blue bridal bouquet via Etsy. Show off your love for each other while giving your guests a hint of what they can expect at your 4th of July wedding with these invites. 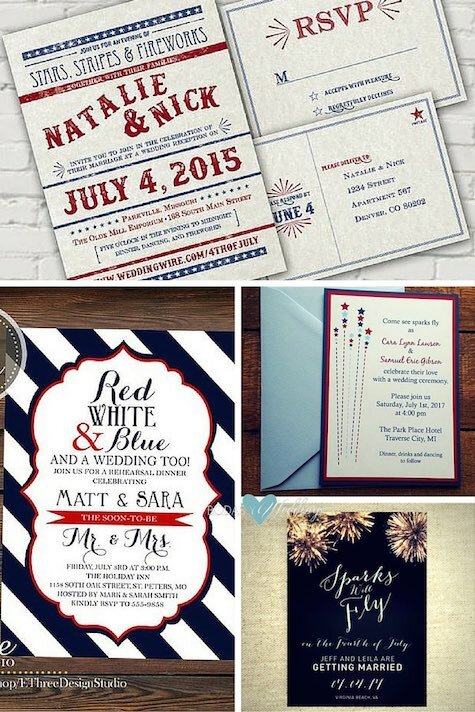 You can go 100% red or blue or choose a fun red, white and blue wedding invitation. There is no right or wrong here! 4th of July wedding invitations! Printable or printed 4th of July wedding invitations. 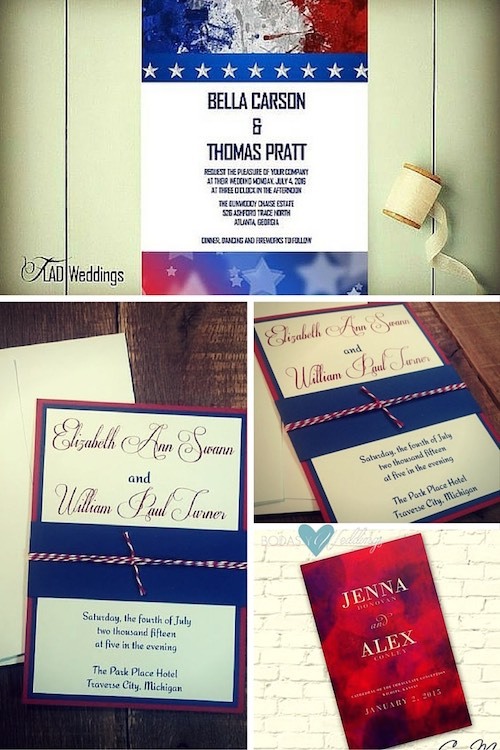 Simple and elegant wedding invitations for a red white a blue wedding. Love this wedding program in shades of red. Go as traditional or as extravagant as you’d like with these terrific red, white an blue wedding ideas. 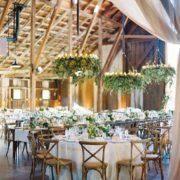 From elegant garlands in the flag’s colors to star-filled paper garlands all the way to wreaths and ribbons hanging over the bride and groom’s chairs. Some are quite simple and easy to do. Take your pick! 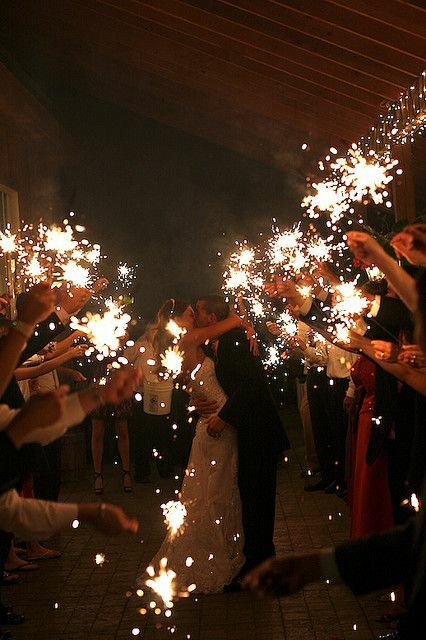 Star-filled 4th of July wedding ideas!!! An elegant red, white and blue garland. 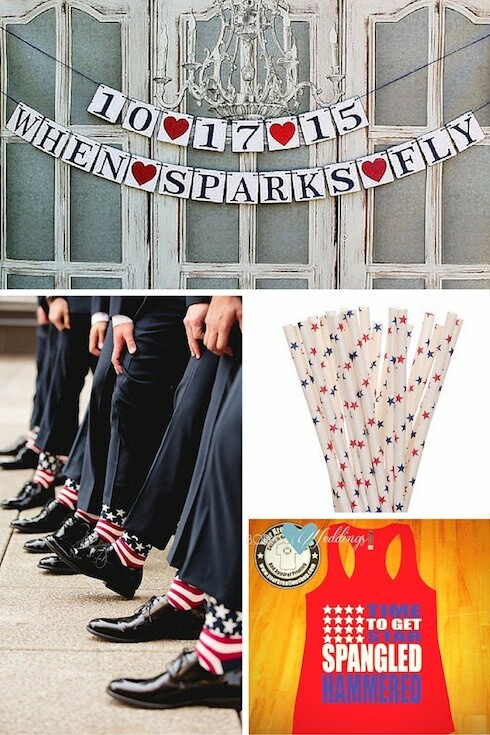 Another fun, preppy and original idea, groom’s socks American-style. Get some of these T-Shirts for your bridesmaids and let the fun begin! Love these starry straws! 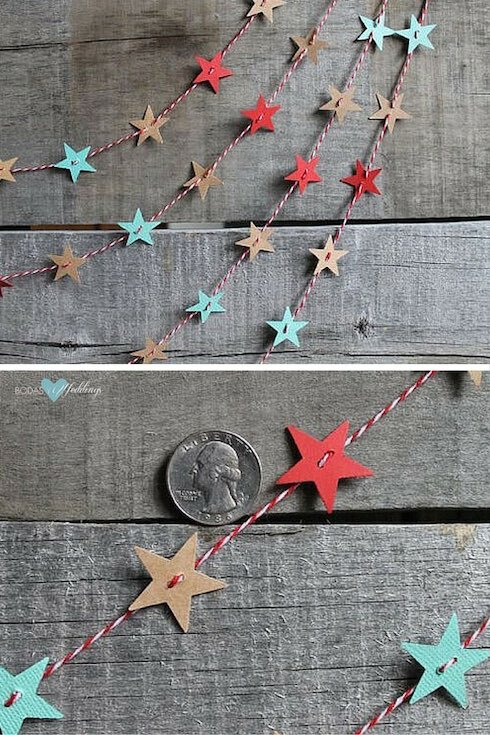 These star-shaped paper garlands will add a touch of cheer and fun to your wedding decor. Red, white and blue bows will add the perfect Americana-twist to the decor. How about a bow that combines dots and stripes? A striped table runner is a good choice for a daytime garden wedding. If your wedding is more glam, you can combine a great white mantel with a navy blue vintage lace table runner. Throw in some red napkins and voila! 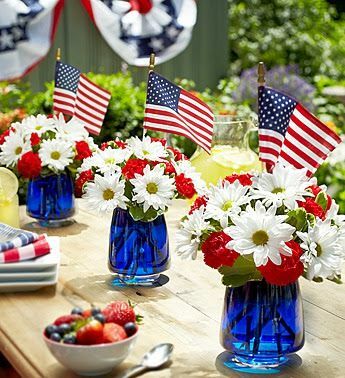 A table worthy of a July 4th wedding. Blue 4th of July wedding ideas: Carolina Herrera in blue. Navy blue vintage lace table runner: throw in some red napkins and glam all over! Decorate your drink dispensers with blue or red ribbons. Red, white and blue striped straws. 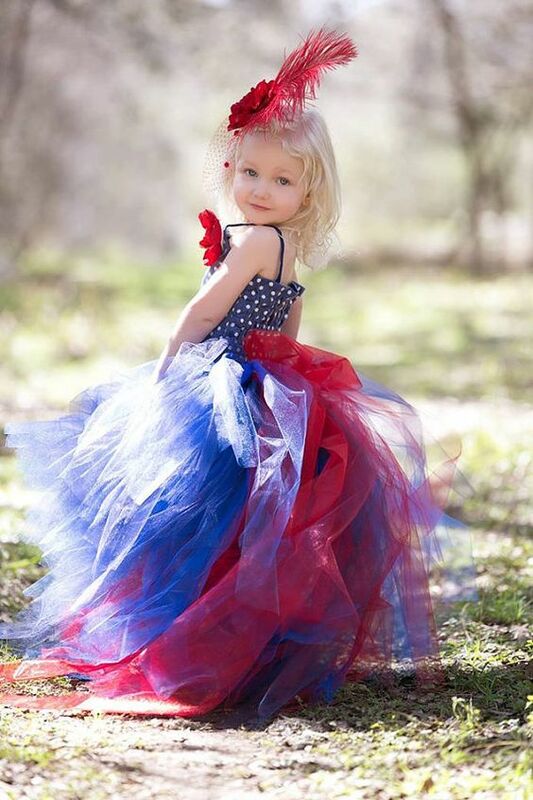 Adorable looks for flower girls in red, white or blue! Gorgeous knife and cake server set. A great idea to decorate your tables: 3-color flower bouquets and color-matching candle centerpieces. Show off at your reception with these delicious catering ideas worthy of a 4th of July wedding. 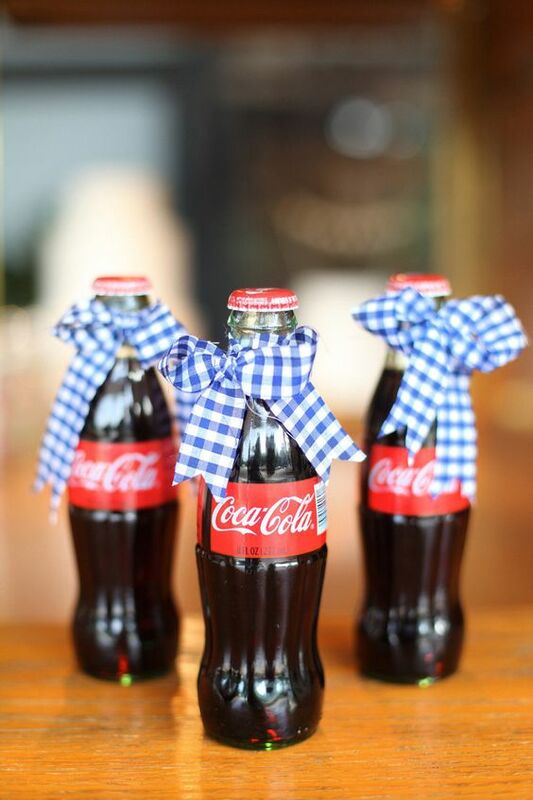 Tie a gingham ribbon to mini bottles of Coke. An ideal combination to pay tribute to the 4th of July. 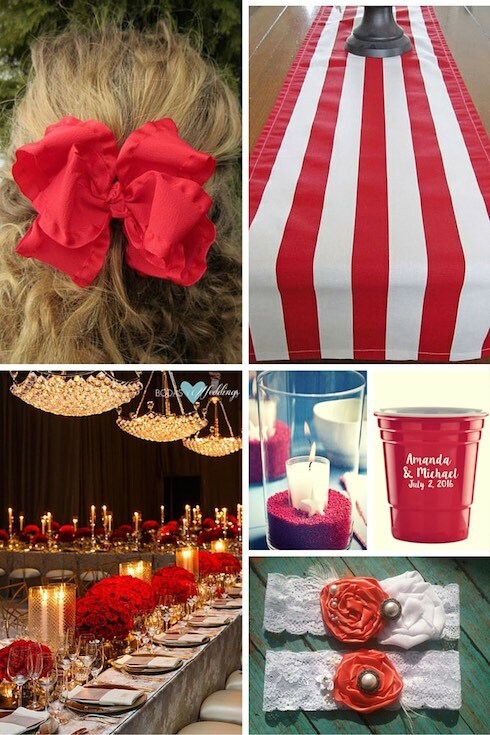 Red, white and blue wedding ideas. Navy and red cake serving set. 4th of july themed wedding cupcakes with white blue and red colors. Delicious red white and blue 4th of July wedding ideas strawberry, basil and lemon popsicles. Decorate your drinks with patriotic paper straws (they come in variety of designs). Wrap your party favors with these favor bags. 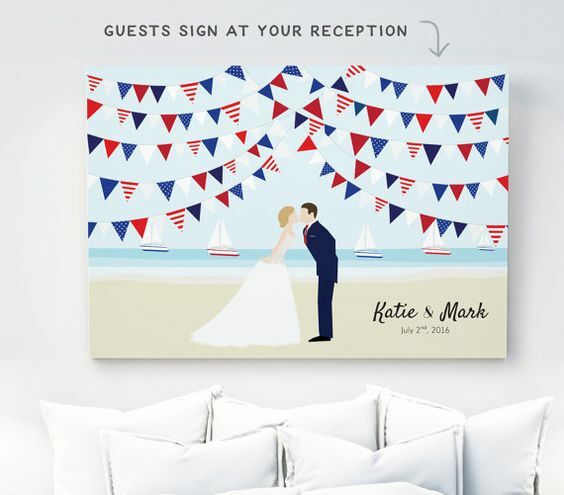 Wedding signs filled with patriotism and love. A tasty and original idea! 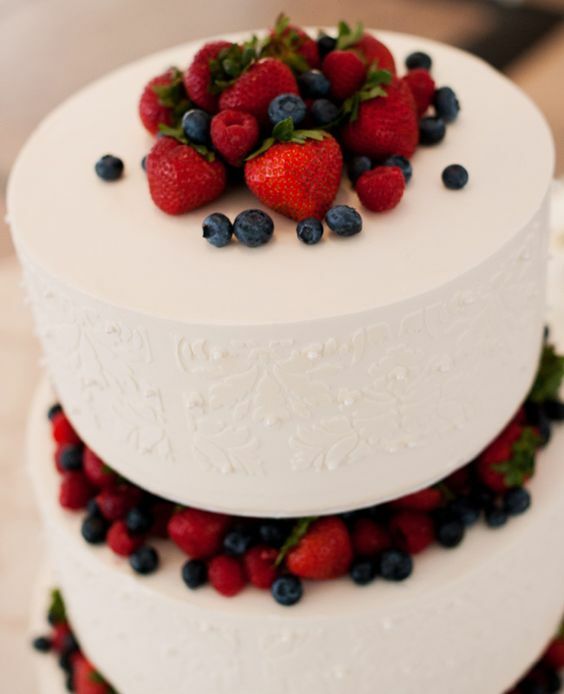 The wedding cake decorated with strawberries and blueberries to honor the 4th of July. You can choose to serve the cake with plates, forks and spoons in patriotic colors. Wedding cake decorated with strawberries and blueberries to honor the 4th of July. Photography: Brinton Studios. 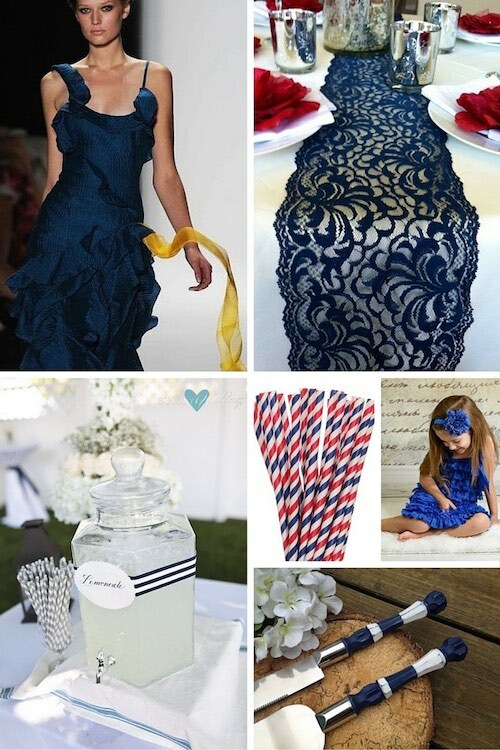 For all red, white and blue weddings, a patriotic wedding favor is a must. Lollipops are a fun, adorable and economical way to thank your guests. Take your pick, as they are not boring-looking at all! 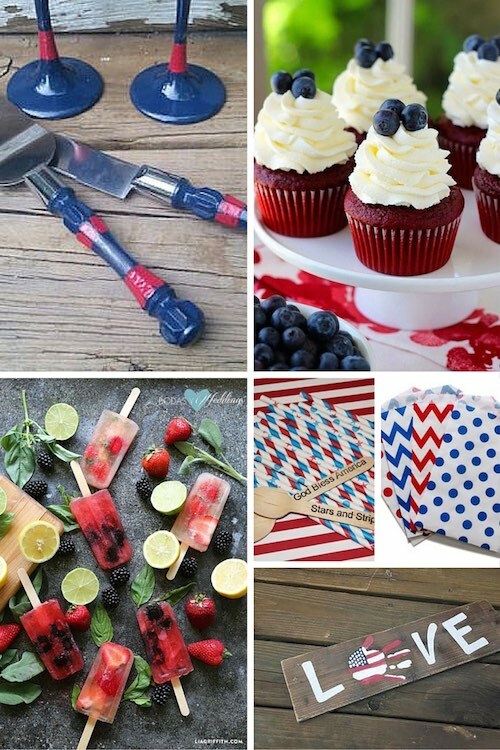 From edible stars to 4th of July-themed wrappers. Wedding favors fit for a 4th of July Wedding. OMG! Bacon wedding favor lollipops! 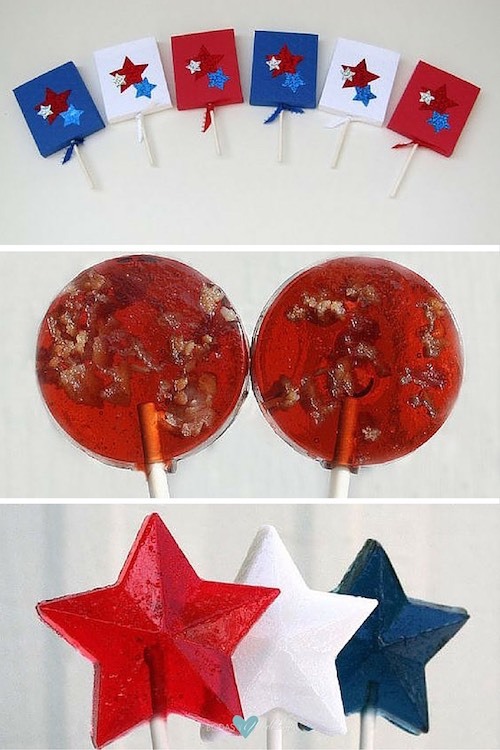 (here) Red white and blue lollipop stars. 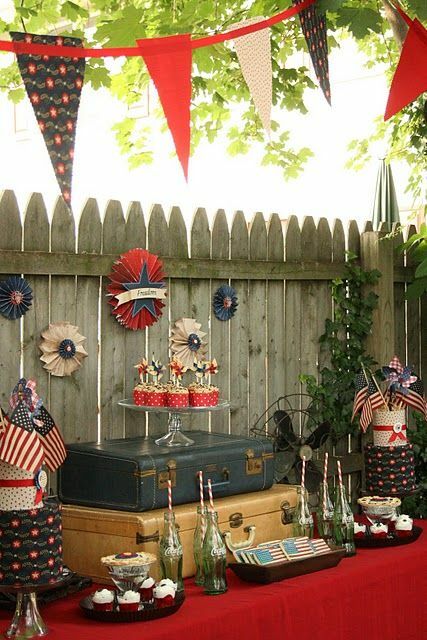 A terrific idea for a 4th of July wedding (here). Which idea did you like best? Do you have other ideas you’d like to share? Leave us a message below and let us know! Or check out these patriotic and original 4th of July makeup ideas and tutorials! Lace flower girl dress in white with detachable train. So cute!! Love this flower girl dress. I would remove the feather because less is more, but the dress is amazing! 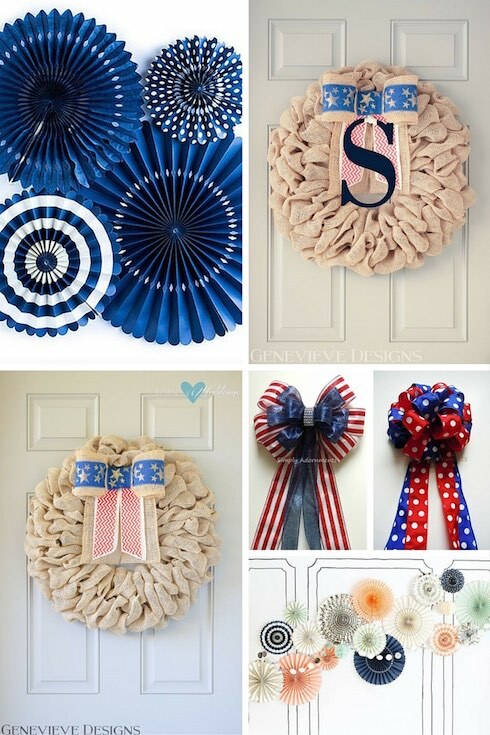 Pinwheels in navy blue 4th of July decoration ideas: one of my favorite bows perfect for a rustic wedding. Another version of the bow over a rustic wreath. Red, white and blue bows will add the perfect Americana-twist to the decor. Polka dots everywhere on this fun bow… maybe for aisle decor? Lovely pinwheels for your photo booth background. 4th of July wedding guestbook. Isn’t it adorable? 4th of July vintage-themed dessert wedding table. I’m in love! 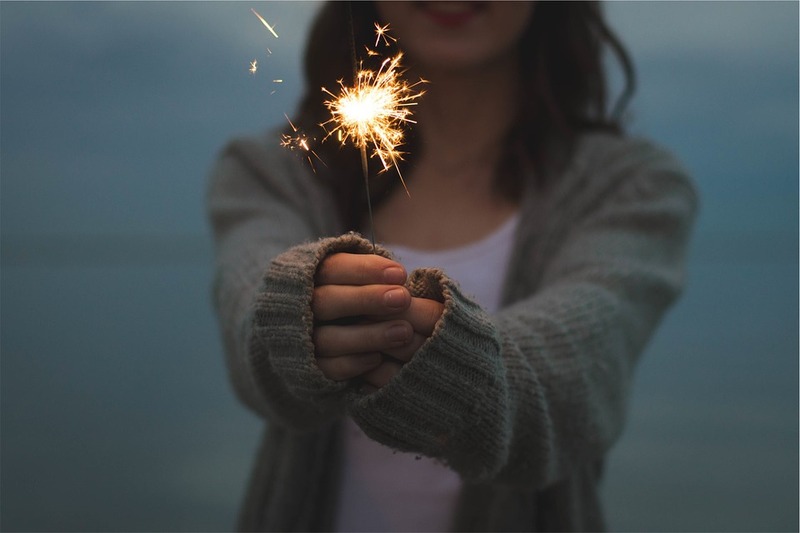 At dance-time, bring out the sparklers! For a daytime wedding, these funny glasses will entertain and serve as a super cool wedding favor. These funny glasses will entertain and serve as a super cool wedding favor. 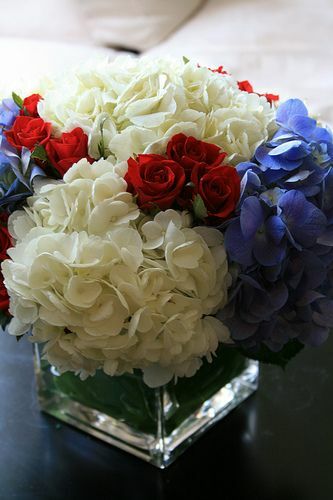 Hydrangeas and mini roses can be used as a patriotic table setting. 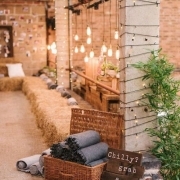 https://bodasyweddings.com/wp-content/uploads/2016/06/4th-of-July-wedding-guestbook.jpg 495 564 Bodas y Weddings - Patricia https://bodasyweddings.com/wp-content/uploads/2019/01/bodasyweddings-logo-byw.png Bodas y Weddings - Patricia2016-06-23 20:19:252018-08-24 12:09:23Impressive 4th of July Wedding Ideas Not To Miss: Get Married American-Style! 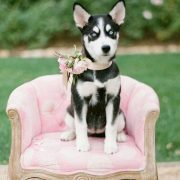 How to Include Pets in your Wedding, Best Tips and Ideas Ever!